Many homeowners are unaware of just how much energy their homes consume. Consequently, their outrageous electricity bill at the end of the month takes them by surprise. Home energy audits are one of the best ways to keep this from happening to you. They are the key to finding and fixing areas in the house that consume excessive energy. Applying the auditor’s recommendations can save you 5 to 30 percent on your annual utility bills. 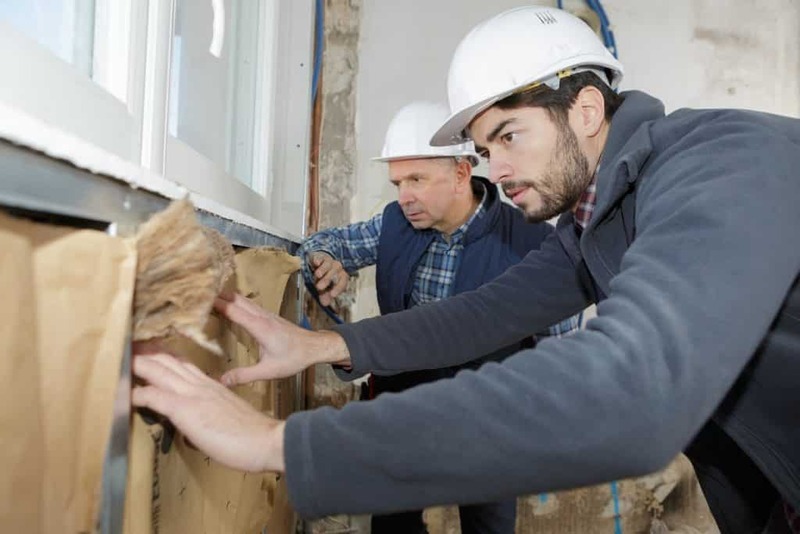 While a professional audit is the best way to determine your home’s areas for improvement, you can conduct a simple and diligent walk-through of your home. A do-it-yourself home audit will not be as comprehensive or thorough, but it can pinpoint areas that are easier to address. First, check for indoor leaks along the edge of the flooring, gaps along your baseboard, and at the junctures of the ceiling and walls. After checking your interiors, look for leaks outside of your home, especially in areas where different building materials meet. Other places to check for leaks include doors, windows, electrical outlets, switches, plumbing, and lighting fixtures. Once you’ve identified the leaks, seal them with the appropriate material. You can hire a professional Woodlands, TX spray foam insulation expert to do the job. When sealing your home, consider the possibility of backdrafting, which occurs when exhaust fans and combustion appliances compete for air. Exhaust fans pull the combustion gases back into your area, creating an unhealthy situation at home. If you use appliances that burn fuel for heating (e.g., propane, natural gas, wood, or fuel oil), make sure that these have adequate air supply. Soot around the appliance burner, burn marks, or visible smoke in the room indicate poor draft. When in doubt, get in touch with your local energy professional or ventilation contractor. Heat loss through the walls and ceiling occurs when your home has poor insulation. Failure to address insulation problems may result in higher energy consumption, which leads to expensive electrical bills. Inspect your property, starting with your attic. If its hatch sits above any conditioned space, make sure it has similar insulation levels with the attic and closes tightly. While you’re at the attic, check the seals of your pipes, chimneys, and ductwork. When sealing gaps around chimneys or other heat producing devices, always use non-combustible sealants to prevent fires. Don’t forget to check your wall’s insulation level. Select an exterior wall and unscrew the fuse of outlets in the wall or turn off the circuit breaker. Once you shut down all of your outlets, remove one of the outlet’s cover plate and probe into the wall with a screwdriver or thin stick. If there is a slight resistance, there is insulation. Once you’ve finished your DIY audit, call a professional for a more thorough assessment. Your self-assessment can help them analyze your home faster and provide better recommendations. Do you have more questions about home energy audits? Do you need help fulfill insulation recommendations from auditors? Get in touch with Ultimate Radiant Barrier & Insulation today.